Professor Brajesh Singh, Dr Catriona Macdonald and Dr Thomas Jeffries are leading a new project with CRC CARE to develop a framework for using biological methods such as bacteria and fungi to efficiently remediate and decontaminate soils using advanced molecular, bioinformatics and genomics techniques. Contaminated soils are costly and difficult to clean up, so we need more understanding of available microbial methods (Image: Business Australia). A legacy of industrial activity in many parts of Australia is the build-up of heavily contaminated soils, often extensively polluted by aromatic hydrocarbons, pesticide residues or by-products from chemical manufacturing. These soils can pose an ongoing environmental threat through leaching and toxicity to humans, animals and plant communities and are costly and difficult to clean up. Significant effort has been directed into using microbes as a method to decontaminate such soils but this has proven difficult due to the relatively low efficiency of bioremediation in field conditions and lack of understanding of how microbial communities interact with each other and with nutrients, water and contaminants in the soil. Practitioners also lack the right decision support tools and services that would help them understand the conditions that microbes present in soils require for them to efficiently break down contaminants. 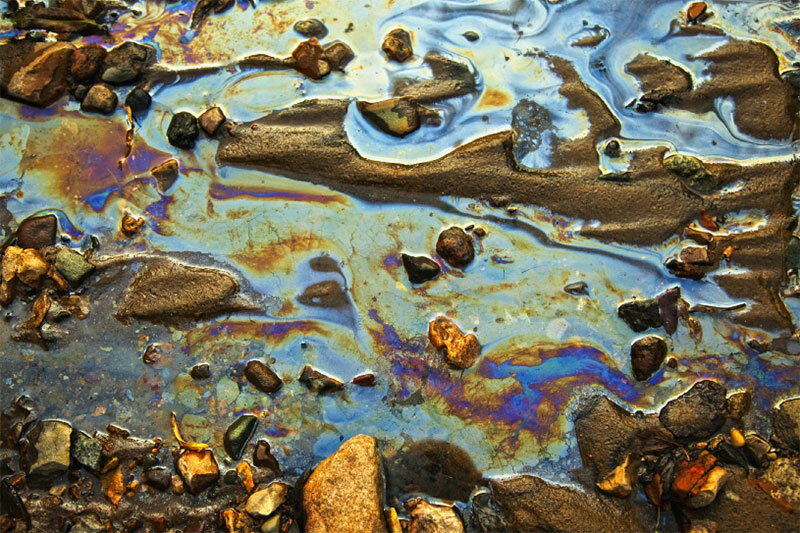 In this research, scientists will seek to use ecological approaches and advanced metagenomic technologies to understand how organisms interact together and with contaminants, and how the genetic capabilities of a group of microbes influences the ability of those microbes to break down common industrial contaminants such as hydrocarbons and organophosphates. With this knowledge, the scientists will aim to develop systems and tools that allows practitioners to determine what kinds of bioremediation methods they should use to achieve efficient decontamination based on an understanding of the communities of microbes present, available soil nutrient and water conditions, and the types and quantities of contaminants. 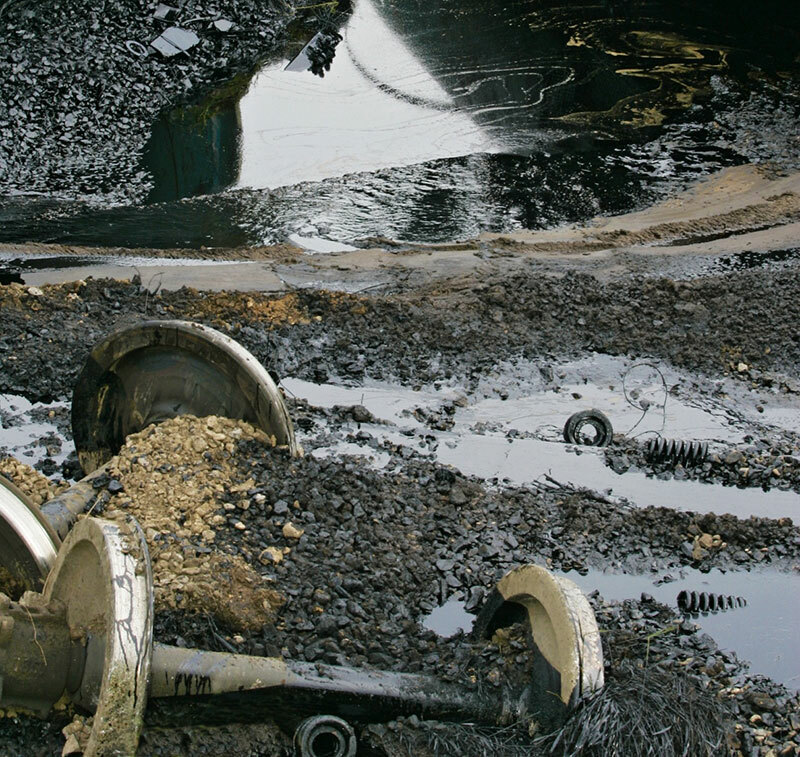 Heavily contaminated soils with extensive oil and industrial pollution. This project "A novel framework to identify, predict and improve efficiency of bioremediation technology" is funded by the Cooperative Research Centre For Contamination Assessment and Remediation of the Environment (CRC CARE).